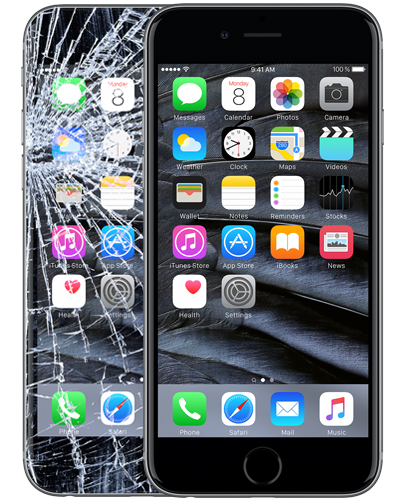 Cracked, broken, or shattered Apple iPhone glass or LCD screen? We can help. Why ship your iPhone out-of-state, drop your phone off at some anonymous P.O Box, or pay a premium at the Apple Store, for iPhone repair when you can have it repaired right here in Tucson, AZ? We carry the most common Apple iPhone replacement parts in stock so we can repair your iPhone the same day, usually in an hour or less*. No hidden costs or surprises. Glass Back Cover – $45 – Installed quickly while you wait! Battery Replacements – $65 – Installed quickly while you wait! Battery Replacements – $75 – Installed quickly while you wait! Battery Replacements – $75– Installed quickly while you wait! Affordable, Apple iPhone Repair – Same Day Service!!! – Click here for more information. We also do Apple iPod and Apple iPad Repairs. 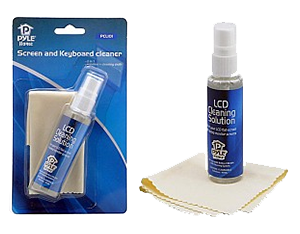 With any laptop LCD Screen Replacement. (While supplies last).